Now that it starting to feel more like winter in Southern California, it’s time to get warm & cozy in the kitchen! Break out the sweaters, extra blankets and make some home-cooked goodness to combat the chills. 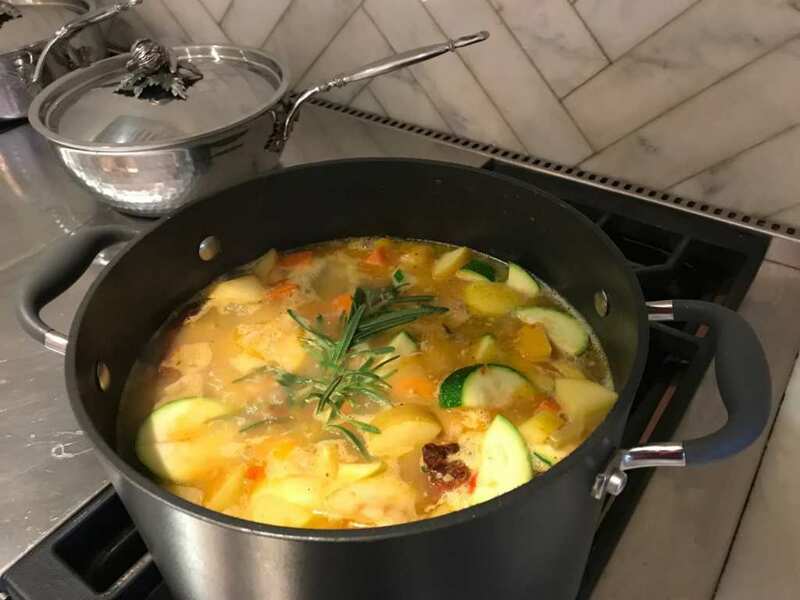 A pure, nurturing bowl of home-made chicken soup isn’t just a classic that Mom use to make, it’s an easy home remedy that anyone can make, although best given. Fill your home with the most amazing smell, your taste buds with rich flavor and your body with wholesome vitamins & minerals that will boost your winter immunity. 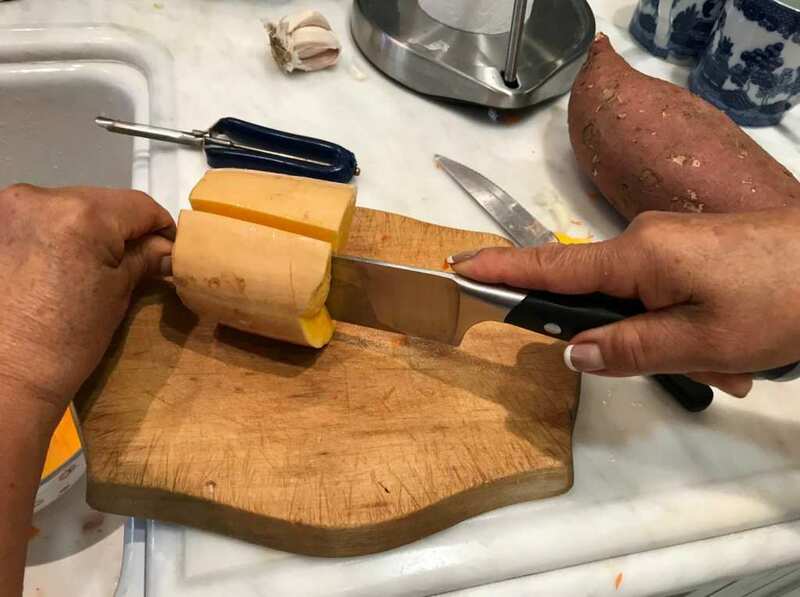 Even if you’re new to the kitchen, you got this. In this recipe, we used left-over boneless chicken that we had in the fridge. 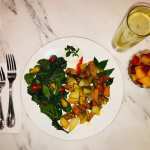 The vegetables were also chosen from what we had on hand. High-quality (farm fresh) ingredients at their peak (seasonal) quality enhance the flavor of any meal and upgrade your culinary chops! 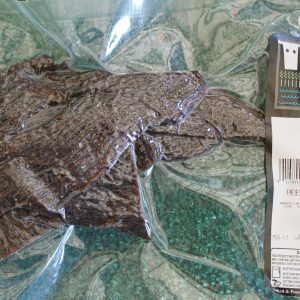 For best results, use only the freshest, most delicious and nutritious certified organic produce and livestock. Adjust ingredients according to season, availability & preference. Visit your local Farmers Market, order online or become a Sage Mountain Farm Community Supported Agriculture (CSA) farm share subscriber today! It is our mission to promote a healthier community and a healthier you. 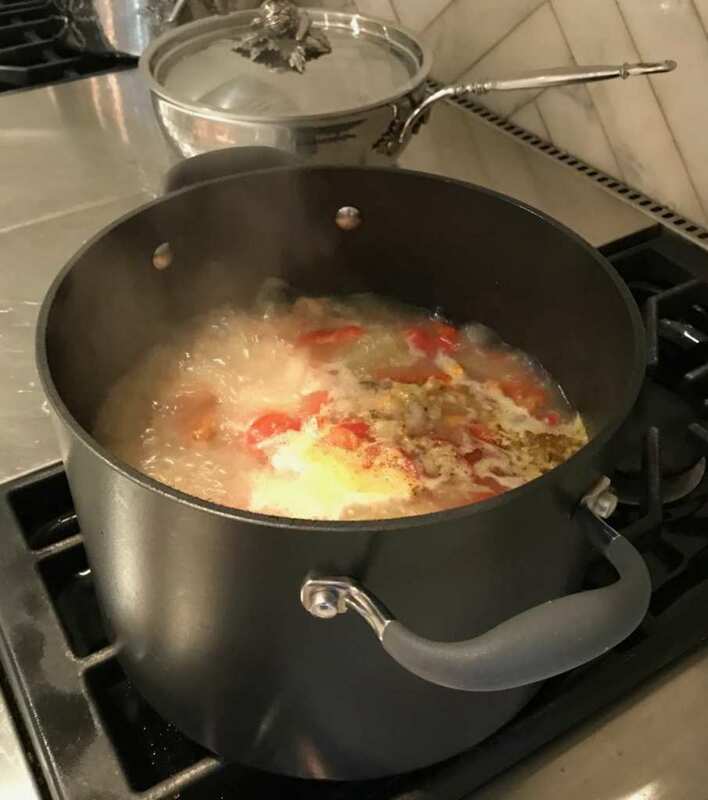 Boil chicken in a pot of water with chopped carrots, celery, onion, tomato, tomatillos, garlic, ginger and herbs for 1 hour (or 24-48 hours with bones if making bone broth). Prepare remaining vegetables and apples; cut into bite size pieces & add them to your pot, while snacking on half an apple. *Munching on fresh fruits and veggies while doing your meal prep is an excellent way to lose weight, gain energy and put the spring back in your step! See our blog post on the nutritional benefits of Apples! 3. Cover. Let simmer for additional 45 mins. Add more water as needed. Add 1/3 cup long-grain brown rice. Return cover and continue to simmer for another 15 minutes, or until rice is tender. Remove from heat. 5. Season with freshly ground Himalayan salt & black pepper. Serve with a refreshing glass of freshly squeezed lemon water. Use the gift of soul food to combat winter chills in transforming new ways this year! 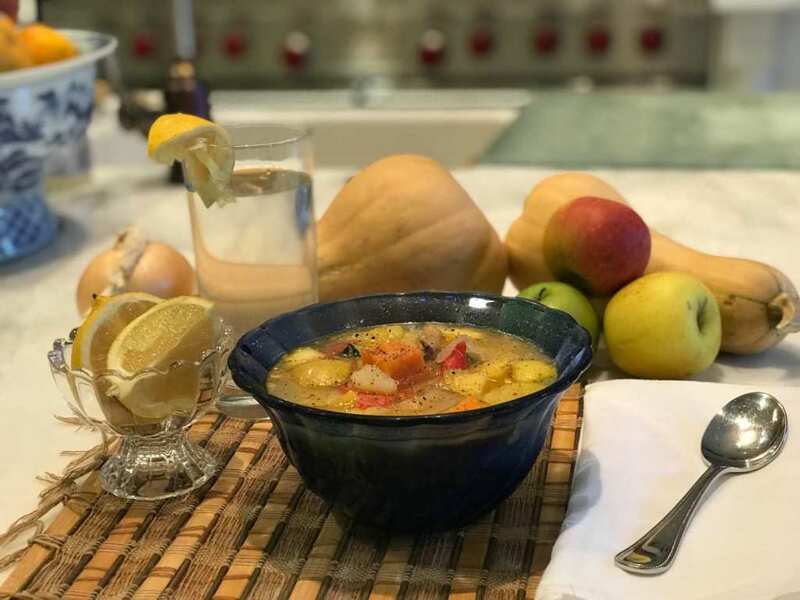 A cup of pure, heart warming soup is the perfect thing to bring a friend with a cold, a family member suffering from depression, a widow, elderly neighbor or someone you know who has trouble cooking for them-self. Chicken soup really does something extra special for the soul. Make a whole pot of this soup with the gift of giving in mind. Transporting tips: I prefer a mason jar but you can use an old thermos, reuse Chinese take out containers, Ziploc baggies or Tupperware (plastic storage containers). If using a plastic storage container, be sure to cool completely first. 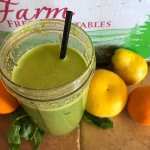 Thank you for visiting our Sage Mountain Farm BLOG and your continued support! We hope that you explore our webpage and become as excited and passionate about local, organic sustainable food, as we are. 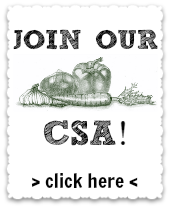 It is our mission to promote a healthier community through our CSA program. If you have any questions, comments or suggestions, please don’t hesitate to contact us anytime by email, phone or in the comments section of this website. Now Available Sage Mountain Livestock! 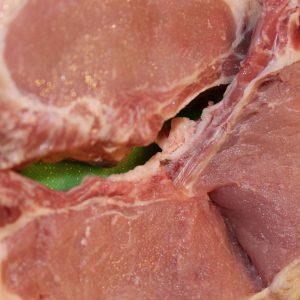 We raise and process the entire animal and have a variety of cuts available. 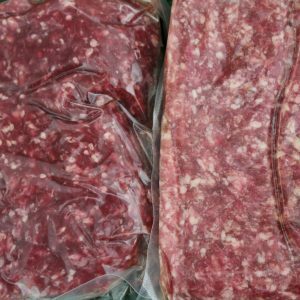 Contact us if you’re interested in ordering Sage Mountain Chicken, Beef and Pork. 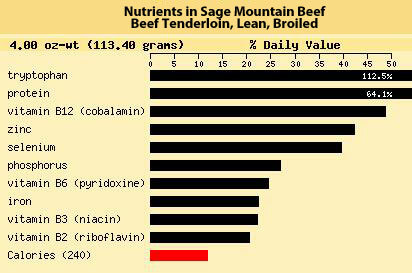 Visit www.sagemountainbeef.com for more information. Come and taste the Sage Mountain farm fresh difference!